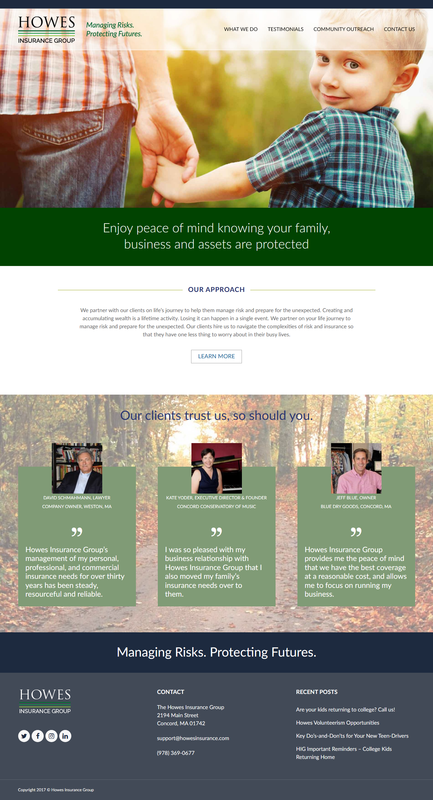 Web design and development for Howes Insurance Group, a local insurance and risk-management firm. next post: Health Beacons, Inc.
Ready for the next steps? Start with the inquiry form. © RiverVisions Web Design, LLC. All rights reserved.